After her trips to the waxer, though, Shaila usually finished the job at home because she was never quite satisfied with the shape. By high school, Shaila was doing her brows herself, and her friends were coming to her for help, too. It was no stretch, then, to enroll in the Newberry School of Beauty immediately after high school. Shaila got her esthetician license in 2004 — “At a time when there weren’t many brow studios,” she says. Shaila trained under Eugenia Weston, owner of Senna Cosmetics; after a yearlong apprenticeship, the budding artist took a job at Weston’s salon, but left to try her hand at makeup. 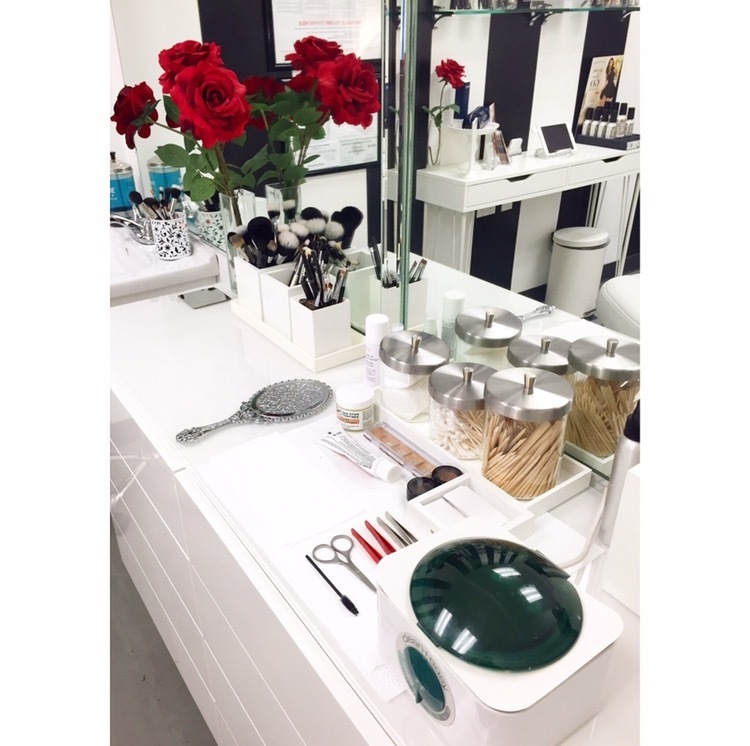 A brief stint with MAC Cosmetics confirmed Shaila’s passion for brows, and she returned to the industry, this time under Anastasia Soare, founder of Anastasia of Beverly Hills who introduced brow-shaping to American salons and made getting your brows done a thing. “I’ve gotten to work for lots of the iconic stylists,” Shaila says. Next in line was Kelley Baker of Kelley Baker Brows, where Shaila continued to learn the craft while perfecting her skills. Three years ago, Shaila realized she was ready to strike out on her own, and she looked at several concepts similar to Sola. “But I didn’t really like any of them,” she admits. 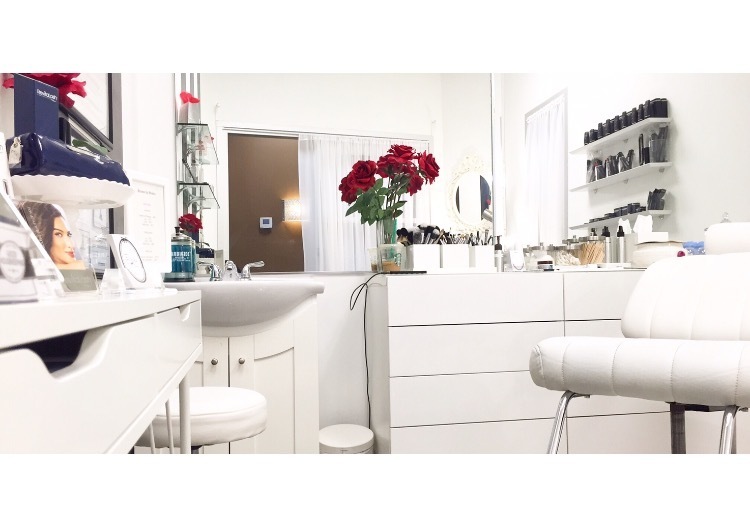 When a friend told Shaila about a place that was opening in Brentwood, the brow artist was eager to see it — only, the studio hadn’t been built yet! “Only the framing was up when I met with [building manager] Ken Hwang,” Shaila recalls. Still, after talking to Ken and seeing a blueprint of the space, Shaila was sold. “We went inside the building; even though it was just framing, I got a really good vibe,” she adds. Clients come into Shaila’s studio complaining about their so-called difficult brows, and Shaila, in turn, has built a reputation for being an adept artist capable of transforming all brows into shaped, full masterpieces. “Somehow, by taking out hair and creating the right shape, you can actually make the brow appear fuller,” she offers. “I’ve realized that each of the talented artists I’ve worked with has a different style,” Shaila says, mentioning a division between brow artists who focus on esthetician elements versus those whose work is rooted in principles of makeup artistry. After a decade spent observing her mentors, Shaila honed in on a unique style for doing brows – one that melds many of the techniques she’s learned. And for Shaila, the fun part of the job is unearthing an individual client’s natural shape and specific wish, and then catering her method to fit those needs. “Working for iconic artists, I got to see how they run their businesses, and I saw what worked,” continues Shaila. Under Kelley Baker’s auspices, Shaila says she learned about the potency of social media. “Working for her, I’d post before and after photos; when I started my business, I made a conscious effort to be interested in that,” Shaila says. She’s active on Yelp, and launched a popular Instagram feed @browsbyshails, where she routinely posts before and after shots to inspire current clients and ensure newcomers feel confident in her prowess as a specialist. “I’ve had so many clients come in because they saw my work on Instagram,” Shaila says. Instagram has also attracted other stylists. 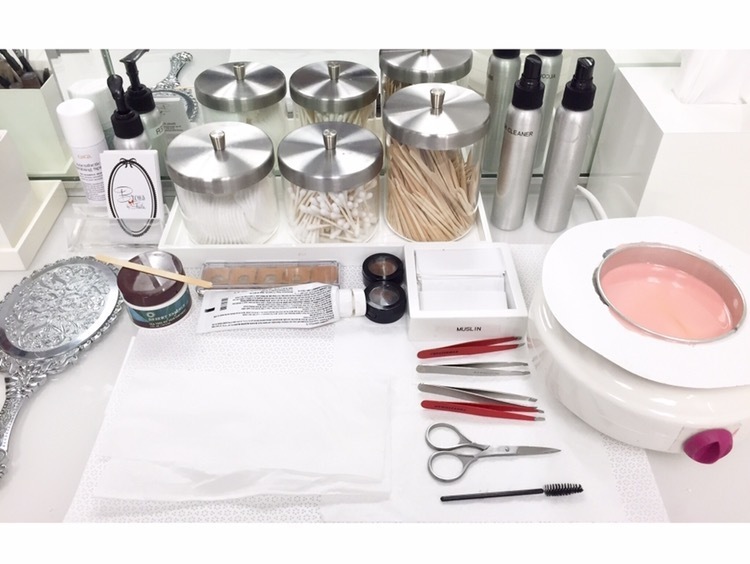 “I get a lot of private messages from estheticians looking for advice,” adds Shaila. A few stylists have even inquired about renting studio space at Sola after seeing Shaila’s feed! 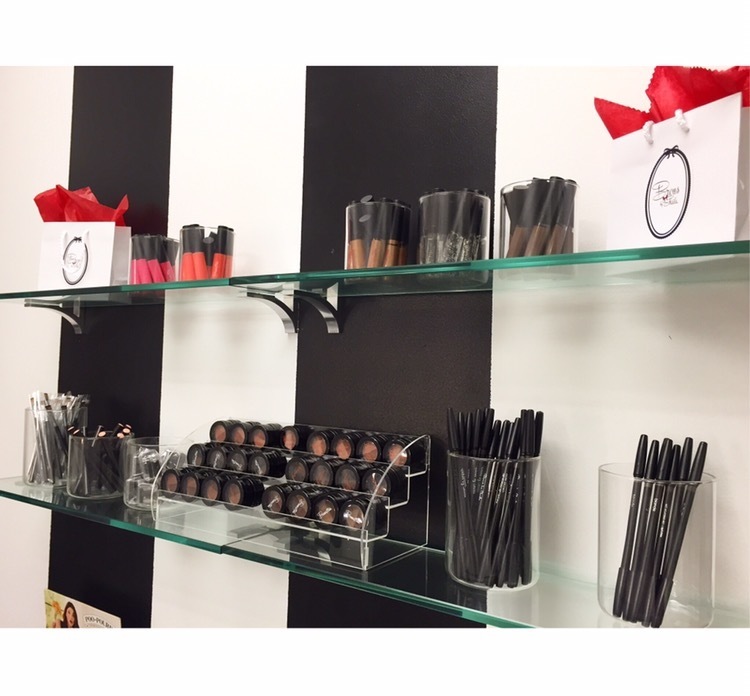 “When I started out, there were like three people who were known for doing brows,” Shaila says. Today, brow studios are cropping up everywhere. Shaila stays relevant in a saturated industry by being consistent and client-focused. “A lot of times it isn’t just your skills, but the vibe you create in your studio,” she says, adding, “When my clients come in, we become friends.” With these words to live by, it’s clear the former apprentice has matured into a seasoned adviser. For more information about Shaila, visit her website or on Instagram @browsbyshaila. For more informationa about Sola Brentwood, click here.